Welcome, Rock Steady Boxing Affiliates! We are the leading provider of technology-related products and services, for Rock Steady Boxing. Together we can FIGHT BACK against Parkinson's Disease! We'll help you choose or build the right technology. Contact us for a free no obligation phone consultation! 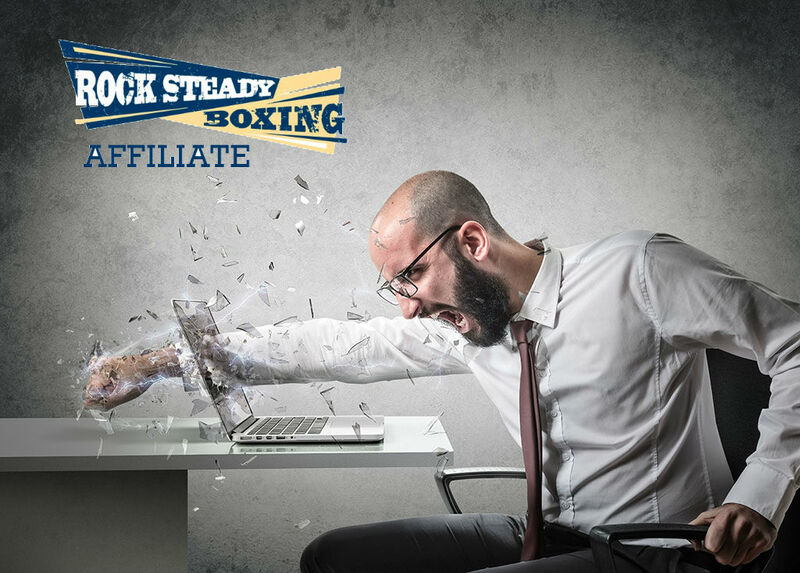 We can supply the technology and services you require to grow, with substantial discounts for Rock Steady Boxing affiliates. Servers, Desktops, Laptops, Tablets, IP Phones, Networking, Monitors, Interactive Displays, and Chromebooks - We have one of the biggest and best selections of new and refurbished off-lease inventories available. Brands include Apple, Dell, HP, Lenovo, Cisco, Netgear, Ubiquiti, Acer, and Asus.